Back in 2008 Vacheron Constantin introduced the Quai de l’Île, am ambitious wristwatch with a complex, 10-part case that could be customised with each component in a different metal. 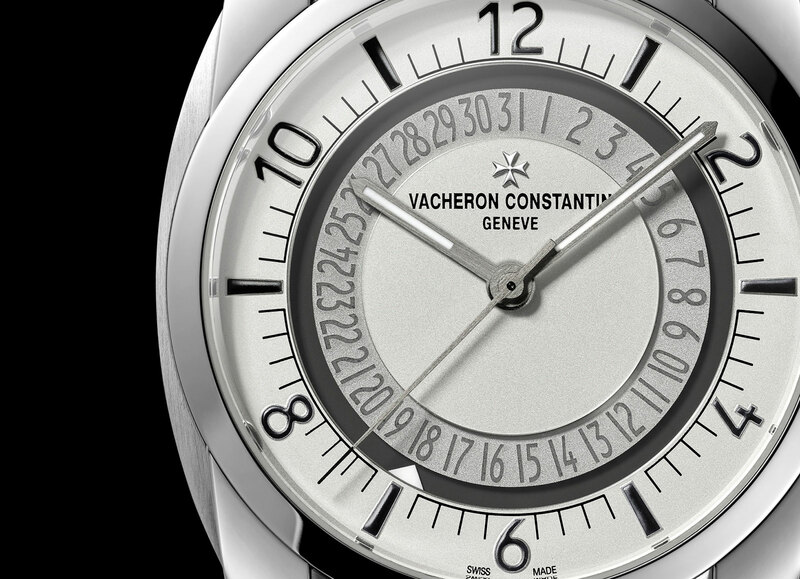 And the multi-level dial was made of sapphire featuring metal appliqués and security features adopted from passports including micro-printing and invisible ink. Launched with much fanfare – the watch even came with a paper passport doubling as a warranty booklet – the Quai de l’Île was expensive, complex in a manner that was hard to understand and sold modestly. Now Vacheron Constantin has stripped the Quai de l’Île of many of its intriguing but superfluous features, distilling it to the essentials and making it more affordable. The new Quai de l’Île is in stainless steel, and retains many of the recognisable design elements of the original. The 41 mm case is the same cushion shape, but constructed in a simpler manner with the lugs being part of the case middle instead of separate, screwed-on components. 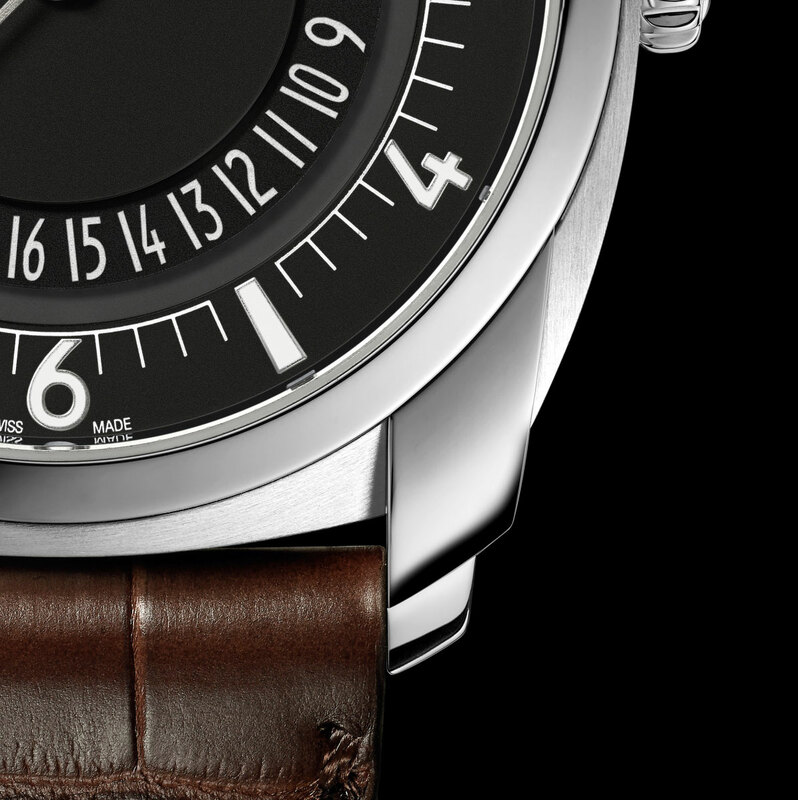 A similar rationalising has been applied to the dial: it keeps the same Arabic numbers that distinguished the original, and the streamlined style improves its legibility. While the original had an exposed date disc, the new steel Quai de l’Île has a fixed date disc made of clear mineral crystal (no more sapphire) with a triangular pointer that travels round the dial. Inside the new Quai de l’Île is the self-winding calibre 5100/1 that has a 60-hour power reserve and is hallmarked with the Geneva Seal. The movement is practically identical to the calibre 5100 inside the Overseas ref. 4500V introduced at SIHH 2016, except it lacks the luxury of a solid gold rotor. Available with a silver (ref. 4500S/000A-B195) or black dial (ref. 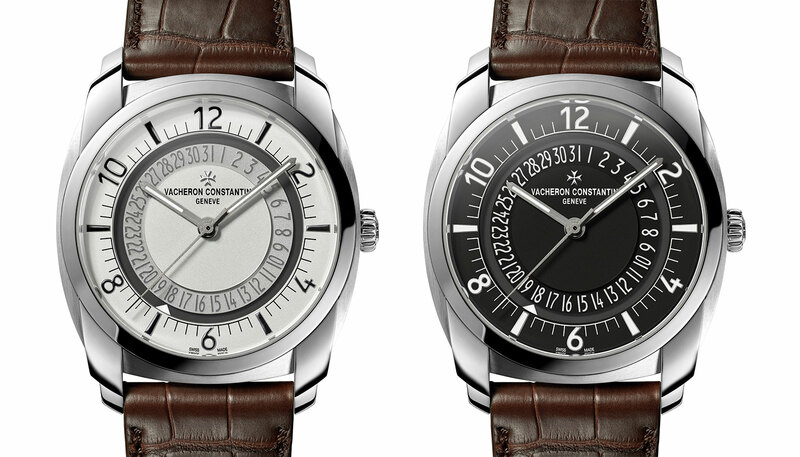 4500S/000A-B196), the new Quai de l’Île in stainless steel is priced at US$14,900, €13,500 or SS$23,200, about half the price of the cheapest of the fancier Quai de l’Îles. Update April 27, 2016: Retail prices in Euros, US and Singapore dollars added.